Don Valentine founded Sequoia in 1972. At the time, venture capital was a nascent practice and Don, not yet having to worry about domain availability or SEO ramifications, could have picked just about any name he liked. Why did he choose “Sequoia”? He had the vision of building something enduring. Something that could grow, evolve and survive over generations. 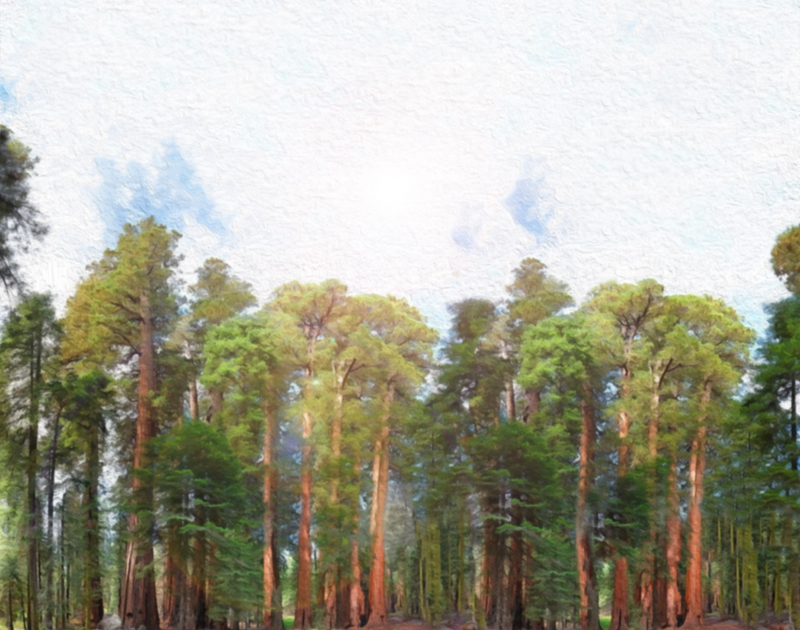 Sequoia trees can live thousands of years. Not only that, their wood production — their growth — increases as they age. They resist the deceleration and eventual stagnation that befalls most living things. At Sequoia Capital, we believe in following their example. The world around us is moving at a faster pace than ever. Technology is allowing companies and industries to emerge seemingly overnight. The long-anticipated promise of a global cross-border tech ecosystem is being fulfilled. Sequoia is set up to play a leading role in this new world. We invest in and support companies from idea to IPO and beyond. We have strong partnerships in the US, China and India/SE Asia that are connected by core principles centered around performance and teamwork. To meet this opportunity, we must grow and evolve our team. Our ideal hires are curious, hungry, team-first people. We admire independent thinkers. There is no single “path to success” for a Sequoia investor, and as such we are not looking for a specific background. The core job functions are identifying promising investment opportunities, contributing to and improving our decision-making process, and building dent-making companies. Your days will be spent meeting with entrepreneurs, researching new markets and companies, running analyses on business metrics and user data, and working directly with Sequoia portfolio company teams. You will be challenged and you will be expected to challenge us. We believe in the apprenticeship model, and we are looking for apprentices whose attitudes will allow them to grow into masters of our craft. This is an entry level position with rapid growth prospects and the opportunity to remain a part of Sequoia for decades to come. We are optimizing for finding the right investor, not one specific skill set, so the exact nature of the job will flex based on the unique strengths of whomever joins our team. We often remind ourselves that we are only as good as our next investment. We are also only as good as our next investor. Apply here.